Are you looking for custom LED lighting products, GBL can help with it's wide product selection to suit your needs or design your own custom LED product. We have over 10 years of experience specializing in the Designing, Engineering and Manufacturing of LED products for specialty applications. As your OEM partner GBL LED can produce wire harness for your LEDs easily and inexpensively. 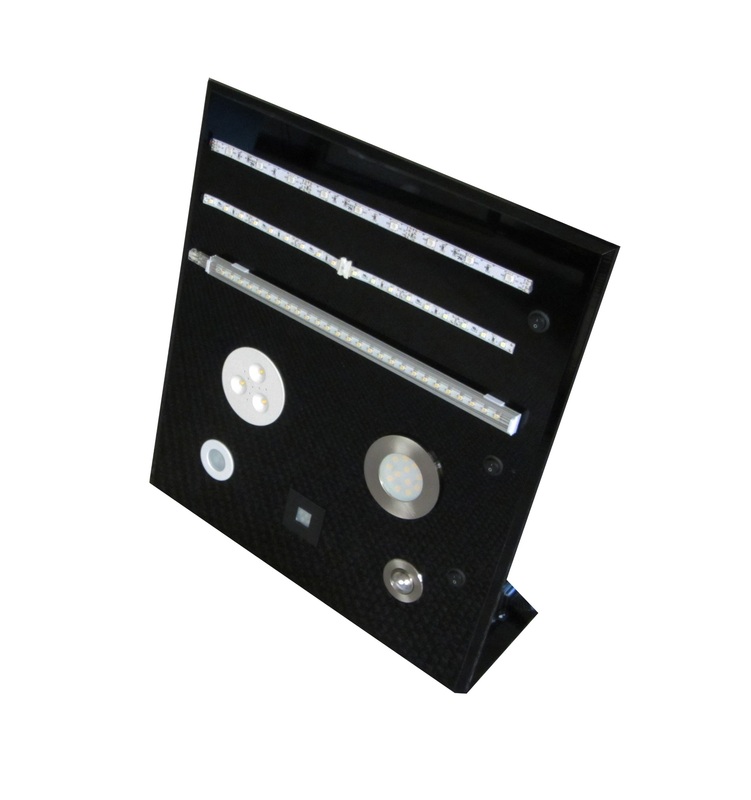 We can also design specified switch plates, wire harness assembly, plugs, custom wire lengths, barrel connectors or other connection types, we can make it plug and play and add LED dimmers to your full colour packaged sets. We can design products for your specific needs by utilizing our in house plastics and tooling department or you can choose from our selection of LED bulbs, LED Lamps or LED Fixtures for your private label marketing efforts and we can customize full color packaging with your logo and information. We have close relationships with printing and packaging companies and can assemble the LED lights into POP packaging or clamshell packaging . Recently we have also begun to make POP LED displays, custom built for the specific product line we manufacture for our customers. For example, if you want a display with Low Voltage Cabinet lights that can sit on table tops, we can put that together with switches, your logo, the lights and ship it to your door for distribution, contact us with your requirement and we will quote out based on MOQ of 100pcs. We aim to provide a range to help you sell as efficiently as possible. If you are a Lighting distributor, a fabricator, a manufacturer that needs custom LED lighting, we can help with a range of solutions, including: custom wire harnesses, easy plug and play LED Lighting designs, custom LED housings and configurations, Full tooling, POP packaging and displays, custom circuit boards, in custom shapes and sizes. Shipped direct from our production facility in China or from our distribution house in BC, Canada. It's what we do best! Don’t hesitate to contact GBL to discuss your OEM and Private Label LED requirements, we take pride in providing high quality solutions for our clients. Contact us at our Sales office in Coquitlam, BC Canada just outside Vancouver, BC Canada. 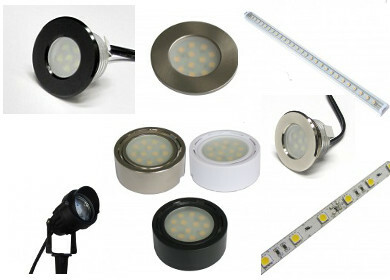 Please note that our Private Label and LED OEM designs are shipped direct to you from our LED Factory, minimum order quantities might be required.